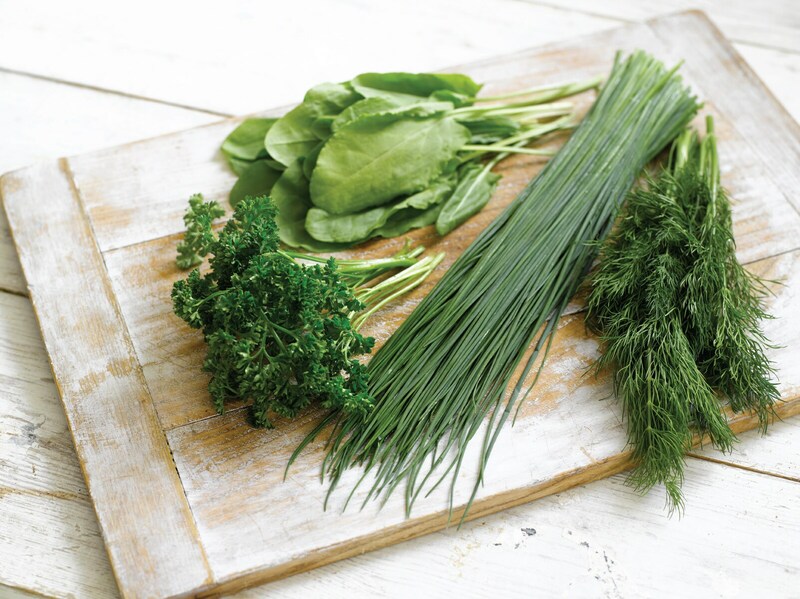 Adding flavour and colour to your cooking is very simple, but knowing which herbs go well with which types of foods can sometimes be tricky. Below we have outlined different flavour combinations that will take your dish to a whole new level. Basil: Works great with whole baked fish, such as sea bream or sea bass. It also goes brilliantly with tomatoes. Try tearing fresh basil over a simple tomato salad, made using the ripest tomatoes for maximum sweetness, or use basil as a garnish to brighten up a dish, just like in this Vegie Pasta Frittata. Bay: Adding just one or two bay leaves gives a great aroma to dishes such as slow-cooked beef casseroles or sauces. It also works well with shellfish, such as Mussels. Parsley: Fresh and not overpowering, parsley is a supremely versatile herb which goes well with many foods, from fish to vegetables. It is also great to pair with beef, either in a stew like this Brazilian Feijoada or to bring out the flavour of mince. Why not try these Greek Style Gyros or this family favourite Beefy Bolognese. Another great use for parsley is to mix chopped parsley through your breadcrumbs when crumbing chicken. Give this Crispy Chicken Schnitzel a go! Rosemary: Fresh rosemary is a great match for fatty foods such as lamb or oily fish as its powerful, clean flavour cuts through the fattiness. Try this Feta and Pine Nut Rolled Lamb Recipe. 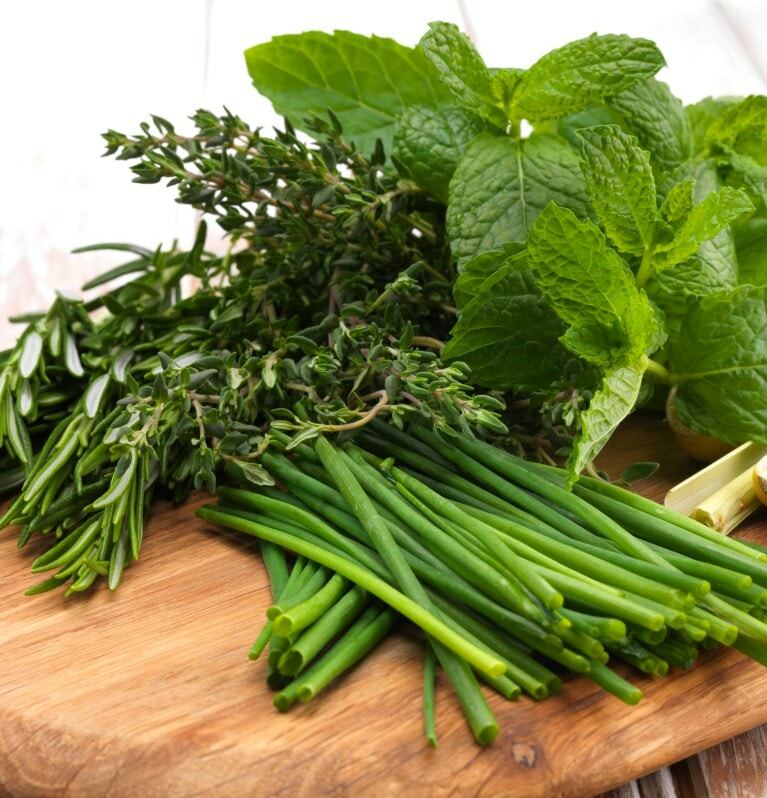 Rosemary has got a strong enough flavour to be partnered with gutsy tasting ingredients such as garlic or Parmesan cheese. The flavour combination works wonderfully in this Baked Chicken Risotto with Rosemary & Parmesan Recipe. Sage: Much-loved by the Italians, who use this aromatic herb with pulses, and pork. It is also a great partner for pumkin – try sprinkling finely chopped sage over roast pumpkin or stir it through pumpkin mash for a delicious flavour hit.